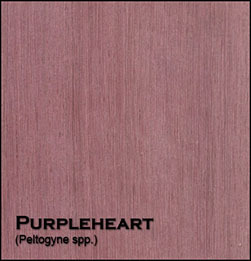 Purpleheart (Peltogyne spp.) is ranked one of the hardest and most stiff of the woods in the world. 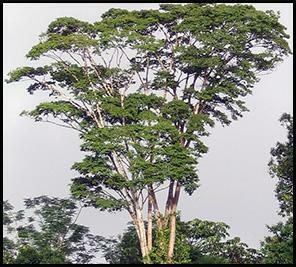 The trees are prized for their beautiful heartwood which, when cut, quickly turns from a light brown to a rich purple color. Exposure to ultraviolet (UV) light darkens the wood to a brown color with a slight hue of the original purple. 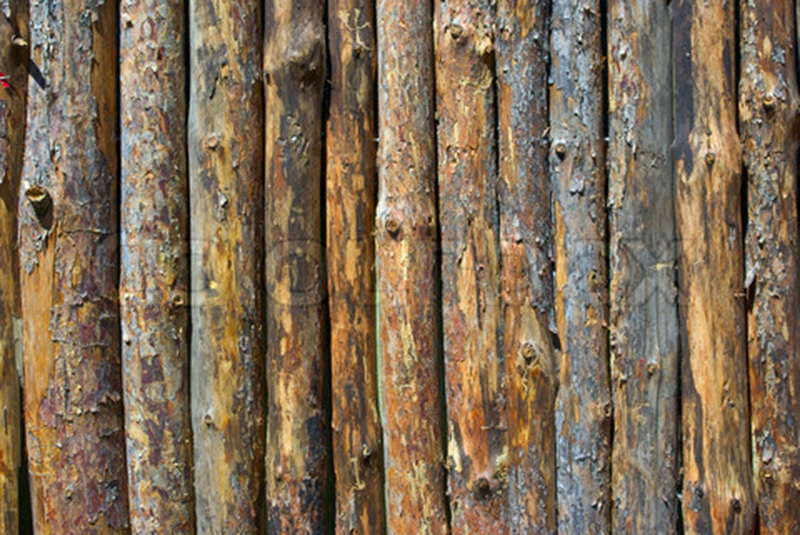 The longer the wood is exposed to UV lights (sunlight), the colour of purple slowly changes from a light purple to a substantially chocolate-purple color. Purpleheart is prized for fine inlay work, woodturning, cabinetry, flooring, and furniture. Purple Heart is also notably used for guitar or musical instrument inlays and design. Exposure to the dust generated by cutting and sanding purpleheart can cause irritation and nausea, possibly due to the presence of dalbergione (neoflavonoid) compounds in the wood. This also makes purple heart wood unsuitable to most people for use in jewelry. Found in Central and South America, this exotic wood is a worldwide favorite. 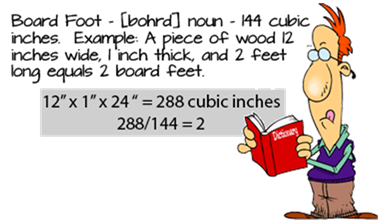 Tall and large trees grow abundantly, sometimes reaching a diameter of five feet with clear knot free log lengths typical. We have customers that own a saw mill in Mexico, and tell us that their neighbours frequently use it for exterior steps because it is very resistant to attack by fungi and dry-wood termites Purpleheart is difficult to work with. If cut with dull machinery, a resin is omitted off of the wood that can cause damage to the machinery. Power tools if used improperly can cause burn marks on wood. In the case of purpleheart being burned, is is quite hard to remove due to the density and hardness of the wood. Workability Exposure to dust has been known to cause both skin and eye irritation. Nausea has also been reported. Sharp tools and proper machine speeds are essential as overheating of material cause release of gummy resins that will complicate workability.